Okay so being that the weather has been a little colder than I can take Ive been catching up on the WE TV programs. 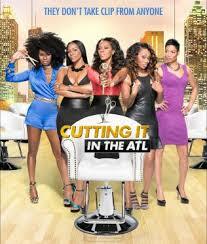 Starting with this new show Cutting it in the ATL cast are Beauti owner of Spoiled Opulance, Maja owner of $50 weaves, Mushiya owner of the Damn Salon and Diedra owner of JDoah. Lets see where to start, it is a shame to see black business women fighting on television over the most ridiculous things it really embarrassing and then the icing on the cake is that all these women are vicious , shiesty and beyond shady. but we will stay tuned they may progress. 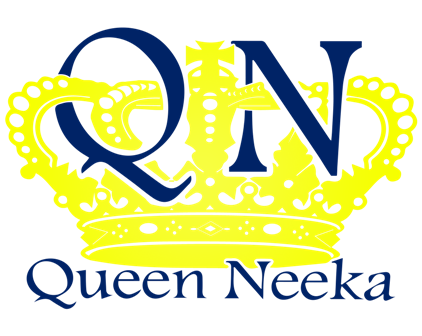 Let me know what yall think about this.